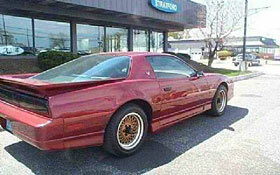 1988 TRANS AM, VEHICLE ID: 1988 Trans Am GTA MODEL. TUNED PORT 350 AUTOMATIC. 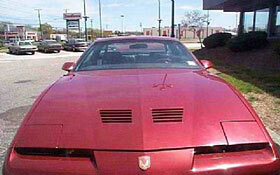 BURGUNDY WITH BLACK LEATHER INTERIOR. P/S,P/B, AC, P/W, AM/FM CASSETTE WITH CONTROLS ON STEERING WHEEL. 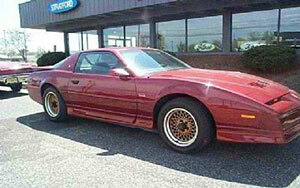 88 Trans AM GTA Price: $8,900.